Nearly 9,000 infants and adolescents died from opioid use between 1999 and 2016, marking a nearly 300 percent increase, according to a Friday study. Opioid deaths have nearly tripled, according to a study published in JAMA Network Open examining national trends in pediatric deaths from prescription and illicit opioids in the U.S.; 8,986 children and adolescents died between 1999 and 2016 from opioid poisoning, the study reveals. “(A)n epidemic of prescription and illicit opioid abuse … is taking a toll on all segments of US society, including the pediatric population,” the researchers wrote in the study. The annual estimated mortality rate for all children and adolescents increased 268.2 percent between 1999 and 2016, according to the study. The study authors gathered their results by conducting a retrospective analysis of data from the Centers for Disease Control and Prevention, the study reported. The authors used population-based data collected from U.S. death certificates to conduct their study. Of the 8,986 total child and adolescent deaths, 88.1 percent were among those between 15 to 19 years old. Infants between 0 and 4 years old accounted for close to 7 percent of total deaths. The report is the first to analyze national deaths on opioid poisonings in children, the study authors said. The pediatric mortality rate between 1999 and 2016 increased by 241.9 percent for males. The female mortality rate increased by 323.1 percent. Over 80 percent of the total child and adolescent deaths were unintentional, the study said. Five percent and 2.4 percent of deaths were attributed to suicide and homicide, respectively. Should the federal government being doing more about opioid abuse in this country? Among those ages 15 to 19 years old, 38.5 percent of deaths involved one or more prescription or illicit substance in addition to an opioid. 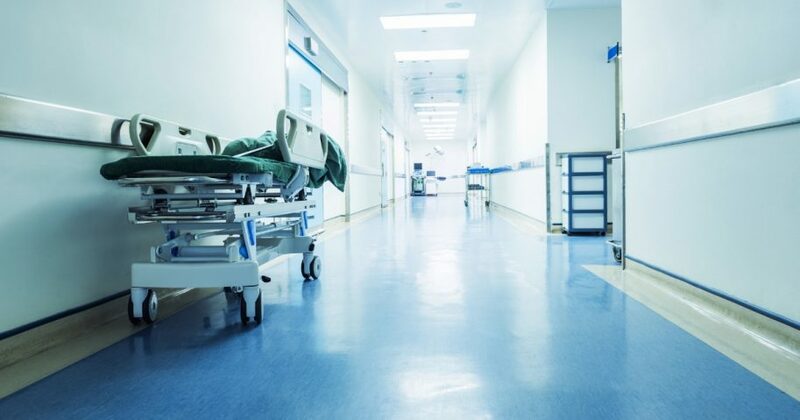 Nearly 62 percent of total deaths occurred outside of a medical facility. The authors also pointed to a lack of childproof packaging for commonly prescribed opioids as an area of concern that contributes to the rising incidence of opioid deaths among infants and adolescents. The number of children admitted to the hospital for opioid doses doubled between 2004 and 2015, CNN reported Friday. “This public health problem is likely to grow unless parents, legislators, public health officials, and clinicians — including physicians who prescribe opioids to adults — begin to take a wider view of what is a systemic crisis,” the study authors concluded.